Longtime resident Tammy Coy a Certified Antique Appraiser has been collecting antiques and treasures for years and now she would like to share them with you in her store, Estate Collectables. Estate Collectables specializes in, one-of-a-kind items, including European antique furniture, vintage jewelry, Art work, Western décor, rugs, artifacts, and much more. Each room is presented with her collectibles in their own unique way. They even have a “man cave” downstairs that focus on all things men with the only vinyl collection in town. 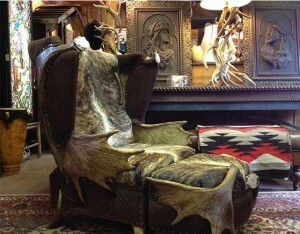 Estate Collectables is unlike anything in Jackson!